Finally some of the HOTTEST POLY TALENTS have combined to bring you one hell of a show under one roof !! 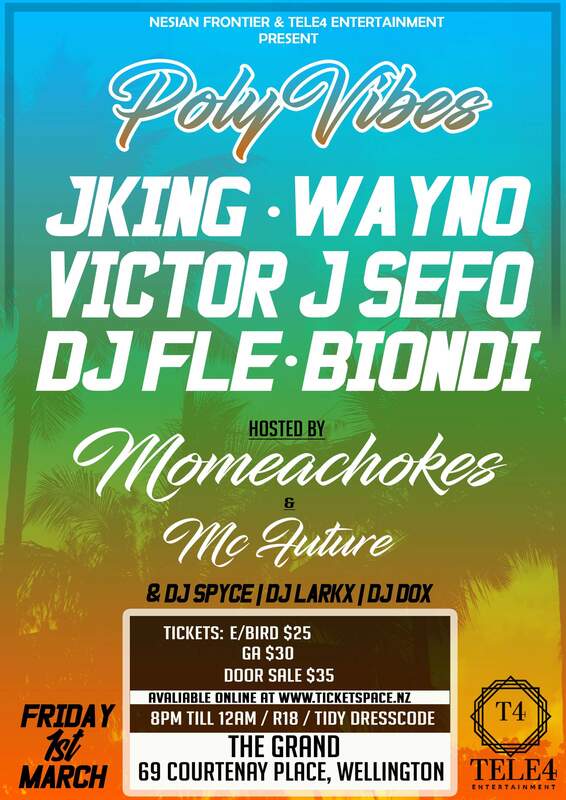 Tele4Entertainment & Nesian Frontier Present POLY VIBES WELLINGTON !! !